At least 78 MSF patients have considered or attempted suicide or self-harm. 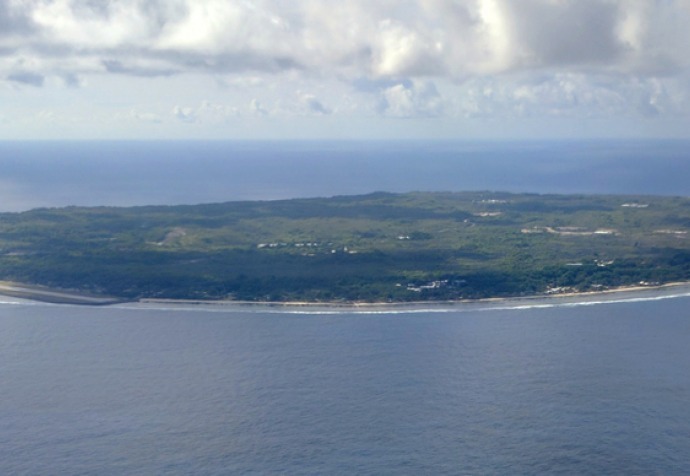 Sydney, 11 October 2018: Médecins Sans Frontières/Doctors Without Borders (MSF) strongly condemns the government of Nauru’s sudden decision to cease the provision of desperately needed mental health care provided by MSF to asylum seekers, refugees and the local community on Nauru. The international humanitarian medical organisation describes the mental health situation of refugees on the island as “beyond desperate” and calls for the immediate evacuation of all asylum seekers and refugees from the island and for an end to the Australian offshore detention policy. “It is absolutely disgraceful to say that MSF’s mental health care is no longer required; the mental health situation of the refugees indefinitely held on Nauru is devastating. Over the past 11 months on Nauru, I have seen an alarming number of suicide attempts and incidents of self-harm among the refugee and asylum seeker men, women and children we treat. We were particularly shocked by the many children suffering from traumatic withdrawal syndrome, where their status deteriorated to the extent they were unable to eat, drink, or even walk to the toilet,” Dr Beth O’Connor, MSF psychiatrist. If you or anyone you know needs help, you can call Lifeline Australia on 13 11 14 or Beyond Blue Australia on 1300 22 4636.